Discover our unique Patchwork Chesterfield Range, entirely handmade in England using the best italian leathers. Harleq Cushion Seat A classic revisited. Our Harleq Chesterfield Sofa comes with a cushion seat available in both avion blue or antique red version for a completely different living room. Harleq New Shell Sofa ! Harleq New Shell Sofa ! 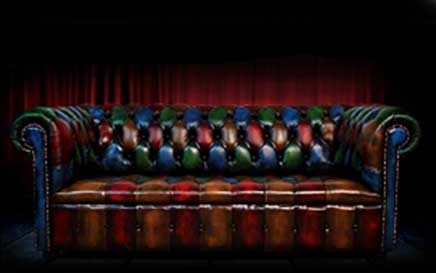 A completely different modern sofa made with bespoke italian leathers just for our brand Harleq. Harleq New Colors ! 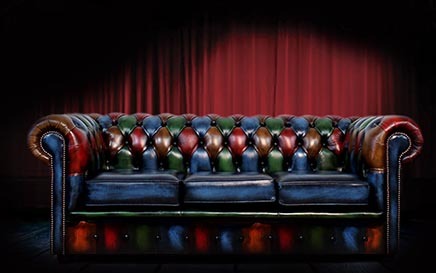 An absolutely never seen before chesterfield made with bespoke italian leathers just for our brand Harleq. Harleq Button Seat If you love our colours and buttons have a look to Harlequin Chesterfield Patchwork Button Seat. unique in style, decorates your space like no one else. Harleq Queen Anne Sofa The HarleQueen Anne Patchwork Chesterfield Sofa with its high back full of buttons decorates every wall, and if you want the top, match it with the Queen Anne Chair. Harleq Byron This Byron Patchwork Chesterfield sofa is designed for small space rooms, with a high back and a deep buttoned seat appears both elegant and fancy. Harleq Red Veggie The Newest Harleq Red Veggie Chesterfield Sofa, A classy combination of Antique Red and Green Patchwork Leathers, Handsome Luxurious! Harleq Devil Blue Our New Harleq Devil Blue Chesterfield Sofa, Double Antique Red and Blue Leathers Hand-Sewn and Coloured, Handsome Luxurious! Harleq Organic Harleq "Organic" Model has the Shades and Colours of Nature, Both Antique Brown and Classic English Green, Traditional and Modern Together Again. 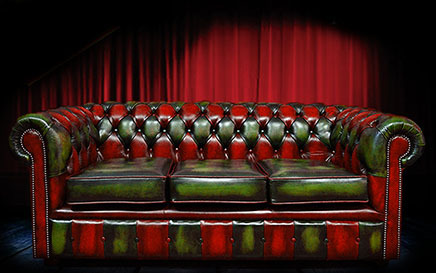 Harleq Devil Black Our New Harleq Devil Black Chesterfield Sofa, Double Red and Distressed Black Leathers Hand-Sewn together, Handsome Luxurious! Harleq Monk Chair Harleq Monk Chair, a completely recliner lounge chair different in every part, so coloured! HARLEQ BESPOKE We can make incredible patchwork creations for all your needs, like the H-SOFA or oure bespoke Ottomans and Stools range! How Are Made Discover how the Harleq Chesterfield is made; the leathers and the old techniques used to produce a unique work. All items are handcrafted in England. Unique Elements Discover the precious elements used to produce The Harleq Sofa during the manufacturing process. Unique Design The Harleq Patchwork Scheme is the result of huge time spent in drawing sketches and trying different colours combinations together to find the best matchings, check some of these works here!. 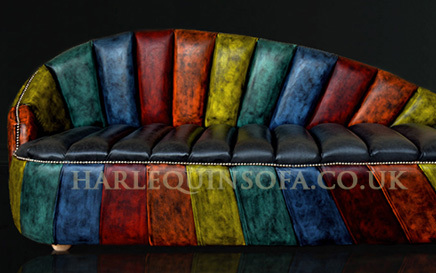 Harlequin Chesterfield sofa made with antique rub-off leathers, respecting the old traditional methods of manufacturing. 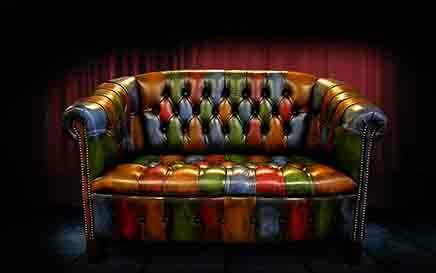 All the Harlequin PatchWork Chesterfield sofas and chairs are made in the UK. 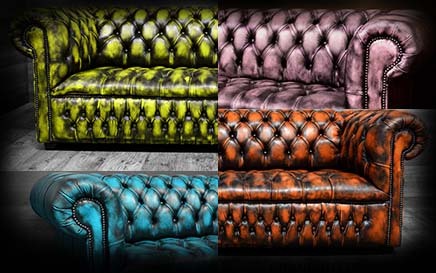 The Harleq Chesterfield range we produce is totally unique due to the leather we select. Using the antiquing process, the leather's hides appear very dark on the edges and rubbed lightly to let the colour below come out. The studied colour scheme of four different pieces of leather sewn together gives to this Chesterfield sofa a new different and original look to have a very unique item in your living room.  Copyright © 2019 Harleq™ | Patented Design | All Rights Reserved.